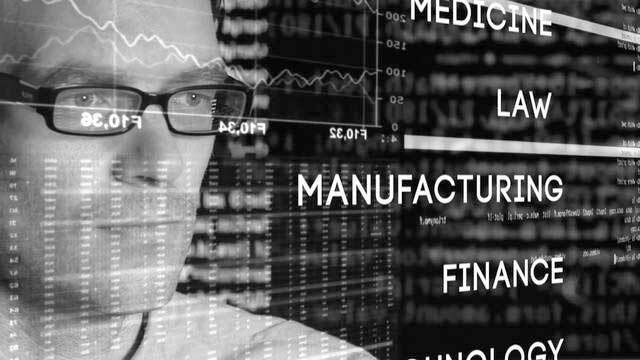 Are you looking for a digital forensics analyst to uncover crucial evidence to help you deal with a data breach, business dispute or court proceeding? 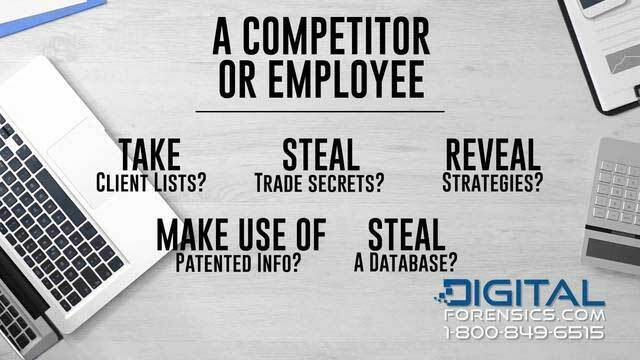 Call Digital Forensics Corp. in Baton Rouge. We will find the clues you need. 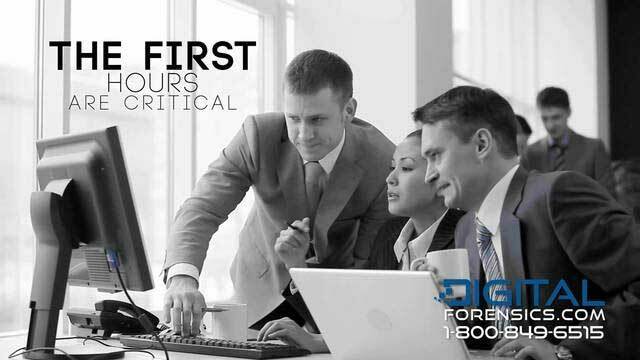 We help clients – businesses, individuals and organizations – respond effectively to digital crime. Our certified forensics examiners also can extract Electronically Stored Information (ESI) to provide evidence in civil and criminal court cases. Our team includes data breach experts, network security analysts, attorneys, forensic accountants, former law enforcement officers and more. That enables us to solve complex problems and respond effectively to network attacks. We also provide expert consultation on data breaches, cybersecurity and related regulatory issues. Call our Baton Rouge location at (504) 321-1919 to open a case now or to discuss our wide range of services. Our staff is available at all times, 24/7/365.